102.9 The Drive FM, also well known by its call-sign CHDR-FM, initially began on October 19, 1957, as CKEK and as an AM station at 570 kHz frequency. Incipiently, it was aired by the East Kootenay Broadcasting Ltd with a catchword of “The Voice of the Rockies”. The possession of the Drive switched time to time. Columbia Kootenay Broadcasting Co. Ltd. and EK Radio Ltd. are the former proprietors of the Canadian channel. In 2000, the Jim Pattison Group acquired the station with all its assets. Through September of 2011, the CRTC authorized the reformation of this radio from AM to FM with a frequency of 102.9 MHz. With this transformation; the call-sign of “109.2 The Drive” was also modified to CHDR and the slogan became “The Kootenay’s Best Rock!”. 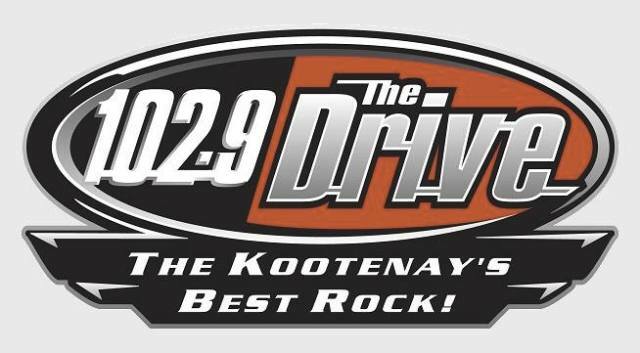 Listen The Kootenay’s Best Rock 102.9 (CHDR-FM) Live from British Columbia. Wait as the stream loads. The official website of CHDR-FM features numerous services that are worth to notice. You can listen 102.9 The Drive Cranbrook online streaming, read out the top news, check out winning lottery numbers, request songs and can sign up or log in. With the lost and found feature of the site you can find out your lost things or can assist someone if he has lost anything. The audience can listen 102.9 Drive on the different repeaters like in Fernie the transmission of the CHDR-FM is broadcasted at 99.1MHz and 93.5 MHz is used to transmit the broadcasting in Sparwood. Other Canadian radio channels are available here.